We’d like to say hello to our full time photography manager and part time food fanatic/animal obsessive who goes by the name of Amy, and who also runs a great little vegan blog called Little Nibble. Amy adopted the vegan lifestyle a few years ago and her blog is her journey into living a cruelty free, healthy lifestyle. So really it’s only right that she gives us a lowdown on her favourite vegan friendly footwear that’s we have on offer here at schuh. Take it away Amy! There has been a huge rise in the popularity of veganism in the past 10 years, there’s 360% more of us now and with that it has become easier to shop vegan, no longer will you need to live in your vegan flip flops that you found a year ago or your bare feet, we have choices – yeh! More importantly, whatever your price range, there’s a good looking vegan shoe for you I promise. 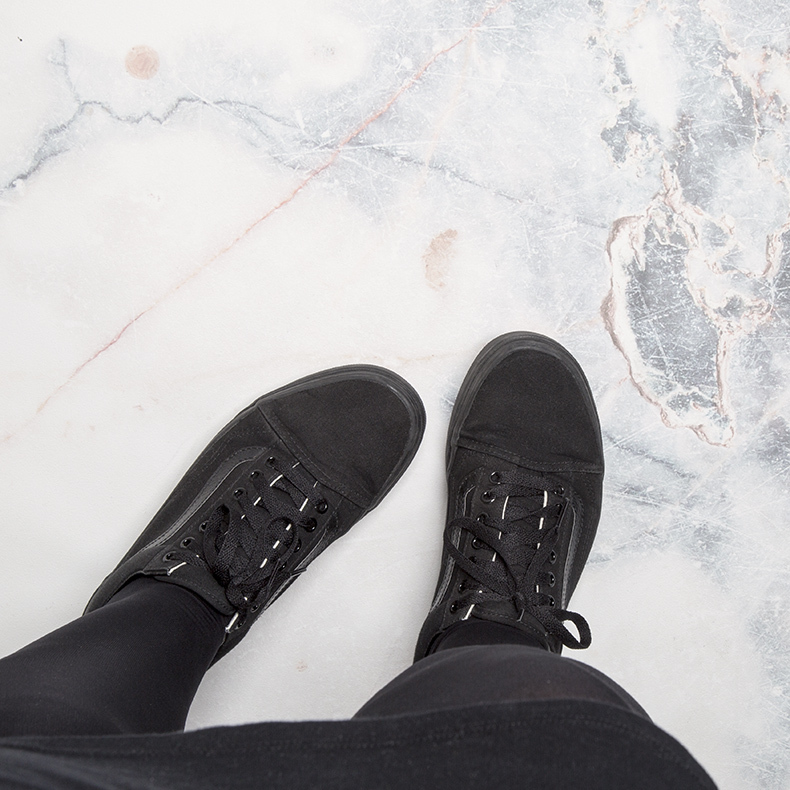 Not all Vans are vegan, but the lovely people at Vans use glue that has no nasty stuff in it, which means that if the shoes don’t have any leather or suede they are vegan friendly – hurray! The Old Skool has been my favourite Vans style for a long time, my love for them predates me turning to the green side and I am pretty thrilled that I can still wear some of them. 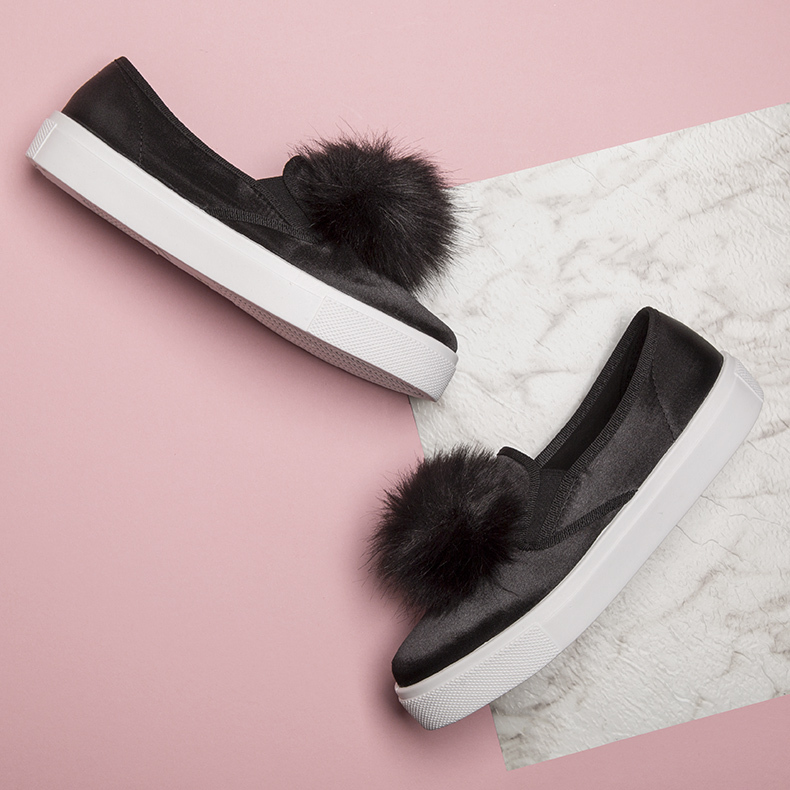 The schuh Awesome Pom Pom is from our own label and this is where you’ll find so many of the accidentally vegan treats. Pom poms are everywhere at the minute so I am relieved to be able to tell you that there are vegan pom poms available, stay calm everyone, it is true. These have been around forever and will always be a staple in most vegan wardrobes. 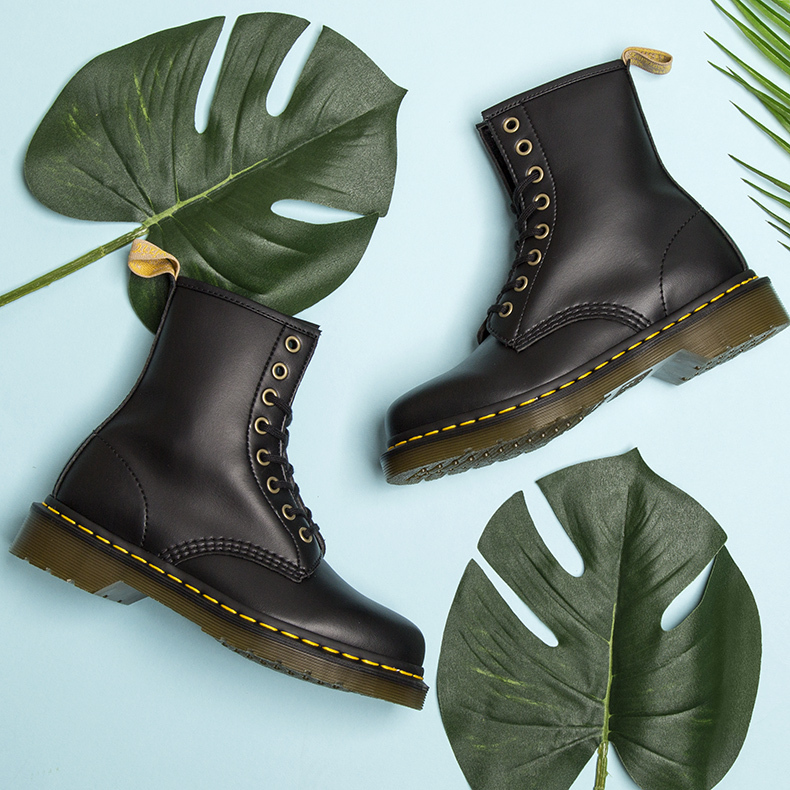 There’s nothing more reliable than a DM boot, as well as being a vegan version of a classic, the upper is a lot softer than leather so there’s no need to cover your feet in plasters to break them in (could being vegan be any easier, seriously?). I love these so much because they are effortlessly cool and effortlessly ethical, catchy right? So there you have it 3 of Little Nibble’s favourite things. Go on treat your feet and feel good about it! 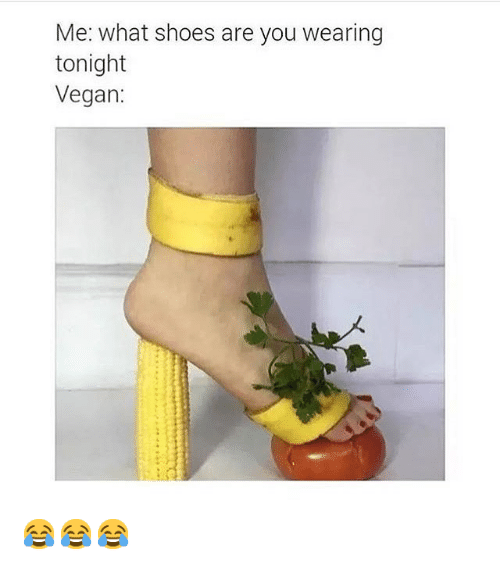 Shop our full range of vegan shoes.